Passenger vans can serve a variety of purposes – from comfortably shuttling around customers to hauling around a lot of equipment – and getting a quality van can pay off in a big way. Naturally, performance that you (as well as your customers) can rely is crucial. 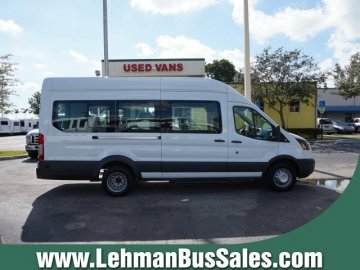 When you choose a pre-owned passenger van from Lehman Van, Truck, and Bus Sales, not only are you getting a well functioning vehicle, but you are saving on your investment in the process. The passenger van is certainly adept at transporting many passengers, as the name would indicate. 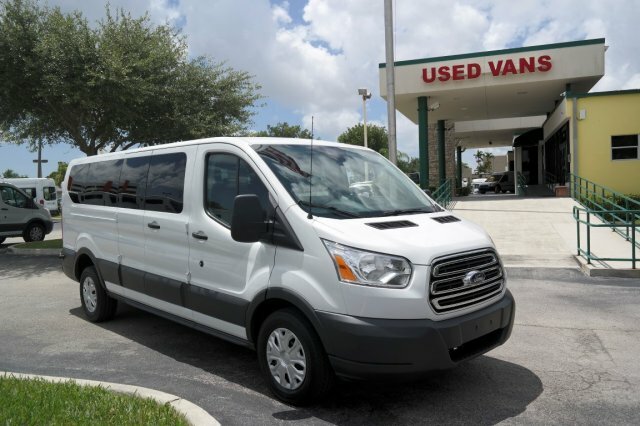 In fact, the vans from our pre-owned inventory can fit up to 15 people. However, that’s not all you can get out of your van. Removing the seats turns this vehicle into one that is capable of transporting large amounts of cargo, and when you combine this with its considerable towing abilities, the versatility is apparent. In addition, passenger vans are designed to be lightweight, yet sturdy, so as to maximize fuel economy while still providing travelers with a high level of safety. To further enhance the safety of passenger vans, many models include side-curtain airbags as well. Overall, passenger vans from the Lehman Van, Truck, and Bus Sales pre-owned collection can be relied on to propel your business forward with quality performance and affordability. The Lehman Van, Truck, and Bus Sales experience is one marked by a clear dedication to ensuring the customer gets what he/she wants. From our sales staff helping you browse through our collection of vehicles, to our specialty of getting you financing on your purchase, we make the process simple. At Lehman Van, Truck, and Bus Sales, we secure loans with customers who have bad credit, or no credit at all. You can fill out a credit application online or come in and work with our finance department directly. Furthermore, if you have a used vehicle that you want to bring in, we can appraise it and use it as a trade-in so you can save money on a vehicle from our pre-owned collection. We want you to leave Lehman Van, Truck, and Bus Sales with a car that you love, so visit us today and let us make that happen! If you have transportation needs greater than the average Joe, a passenger van is a great choice to satisfy your transportation requirements. 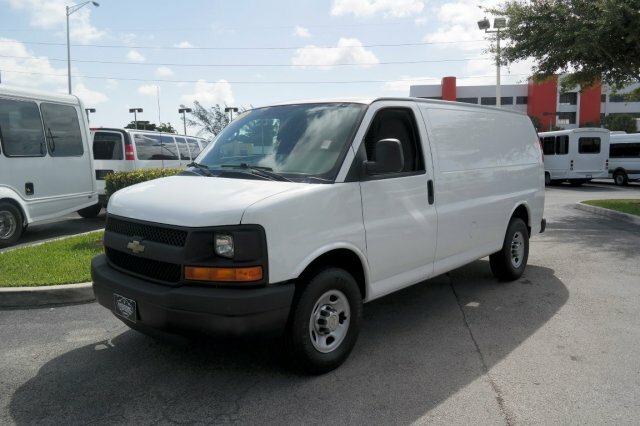 By choosing to purchase your passenger van from Lehman Van, Truck, and Bus Sales in Miami, FL, you can be assured you are getting quality at a reasonable price. Our finance department will see to it that you get the passenger van you need on financial terms that suit you, so don’t hesitate to call or visit Lehman Van, Truck, and Bus Sales!